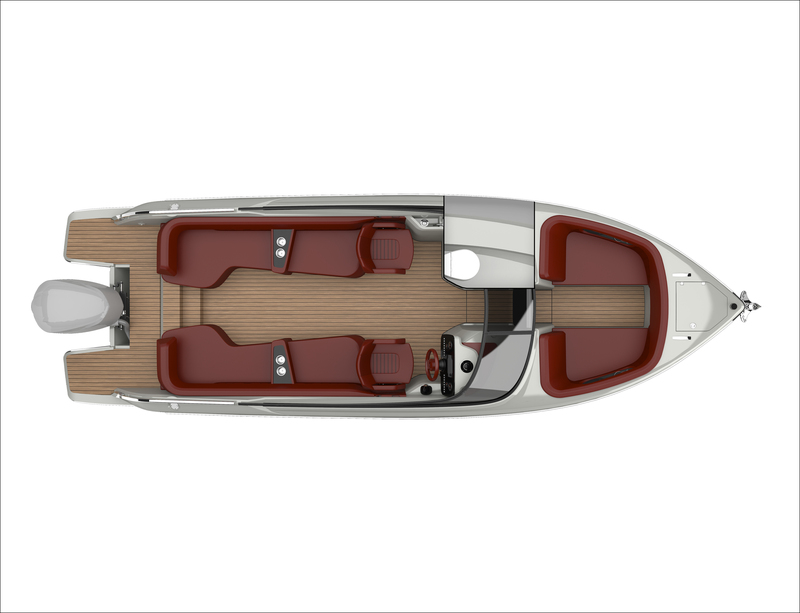 Cranchi proposes two new concepts of luxury. 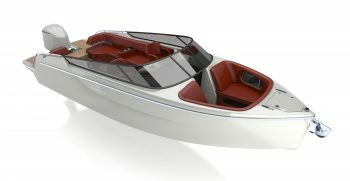 And it does so by presenting two 26 foot craft with brand new characteristics. 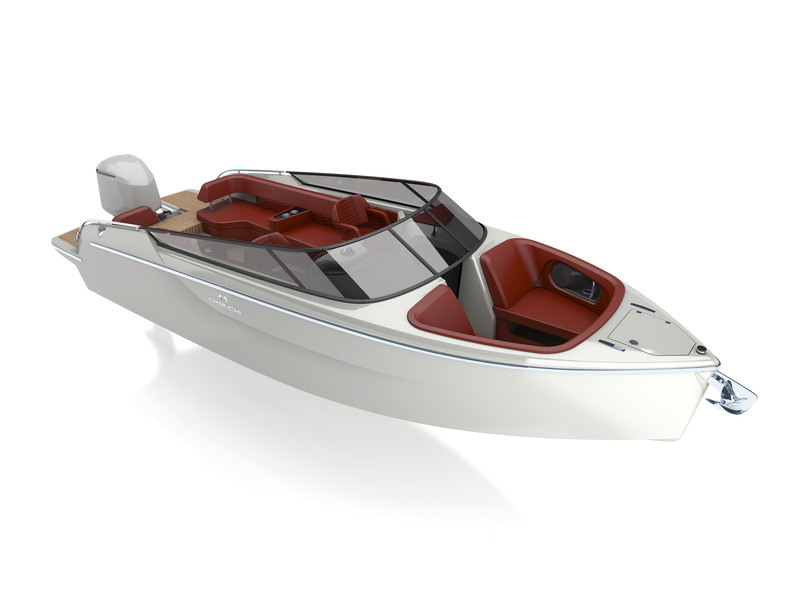 Introducing the E26 Classic and the E26 Rider. 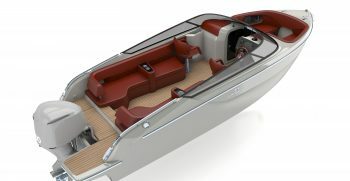 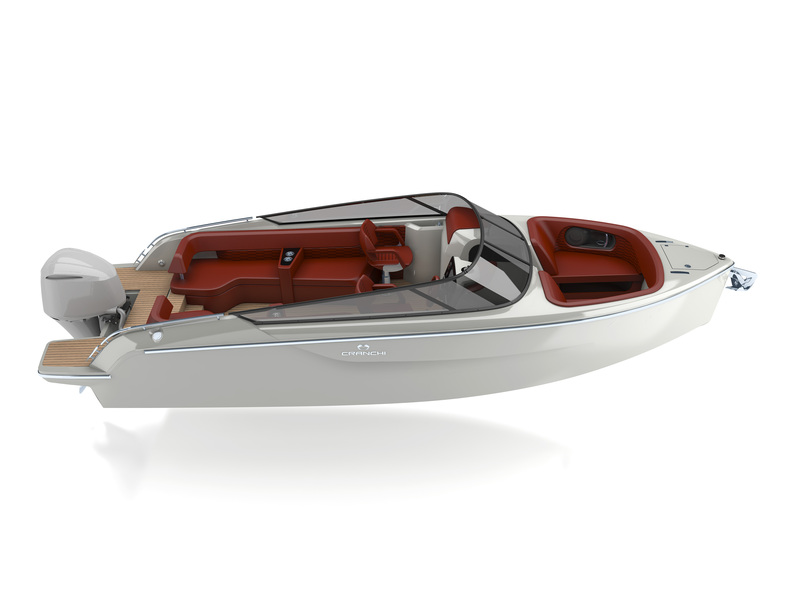 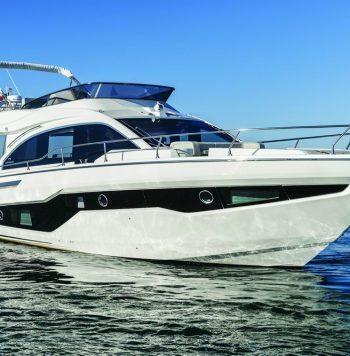 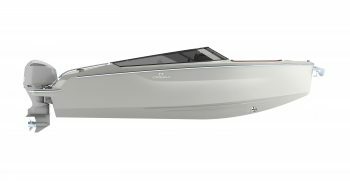 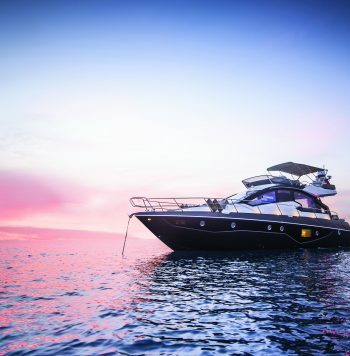 The E26 Classic is a luxury day cruiser with a sports nature and unique, sophisticated style, the perfect balance between vintage grandeur and contemporary simplicity. 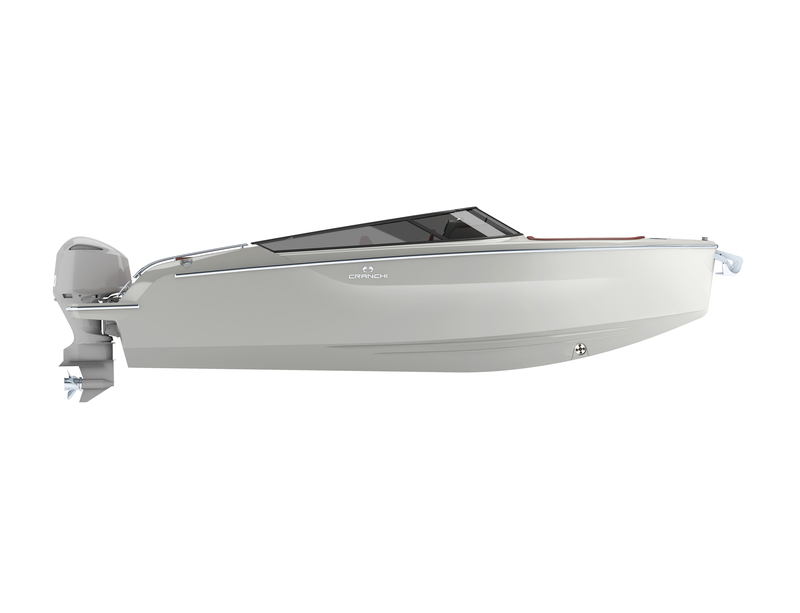 The E26 Rider is born with the same inspiration, but goes even further, surprising with its extensive versatility. 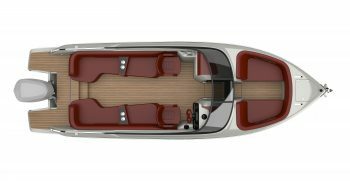 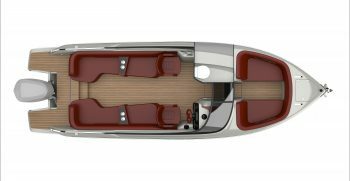 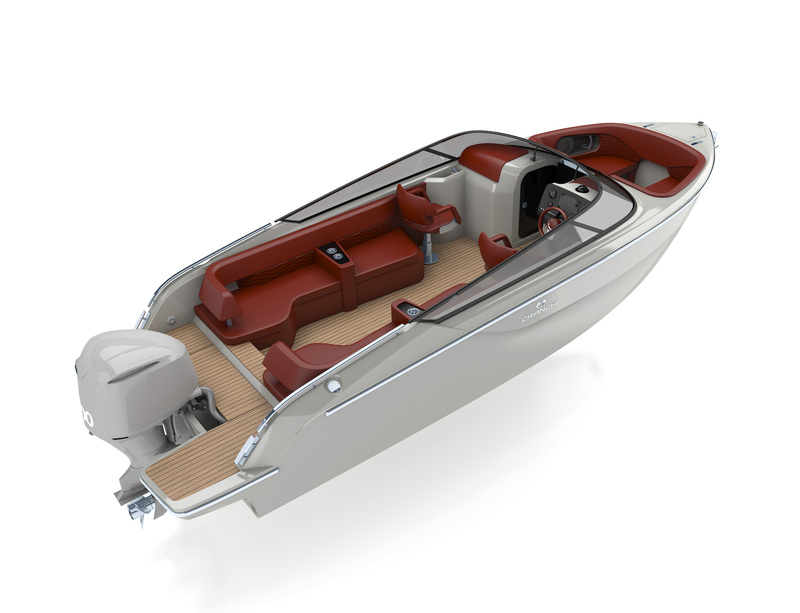 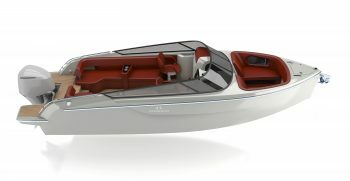 This bowrider with outboard engine is in fact ideal for day trips but it also has a vocation as a luxury tender, at the service of a large yacht or villa. 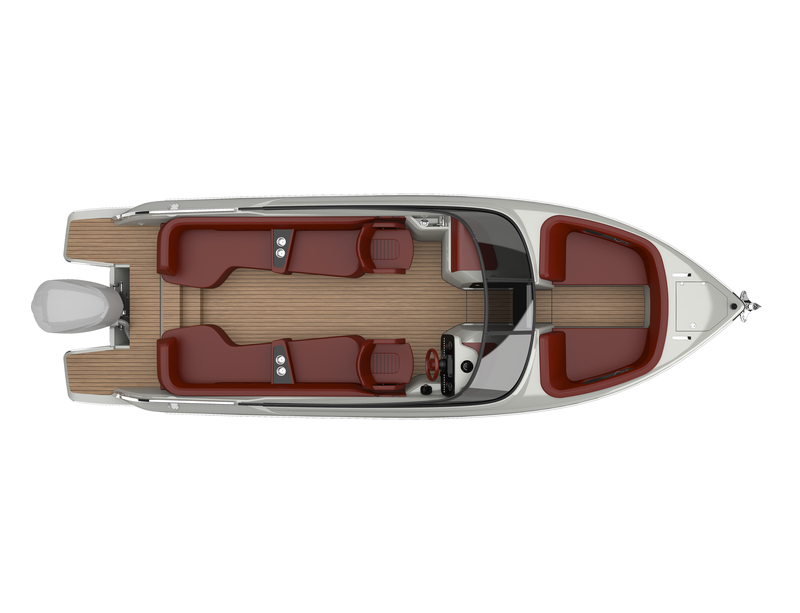 Day cruiser or tender: it is up to you. 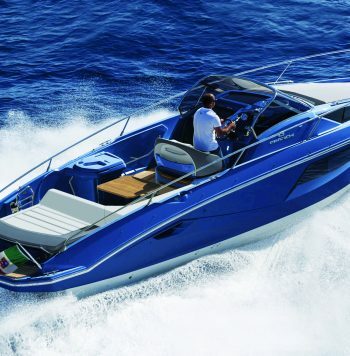 This is why we like to refer to it as a Luxury Day Tender.